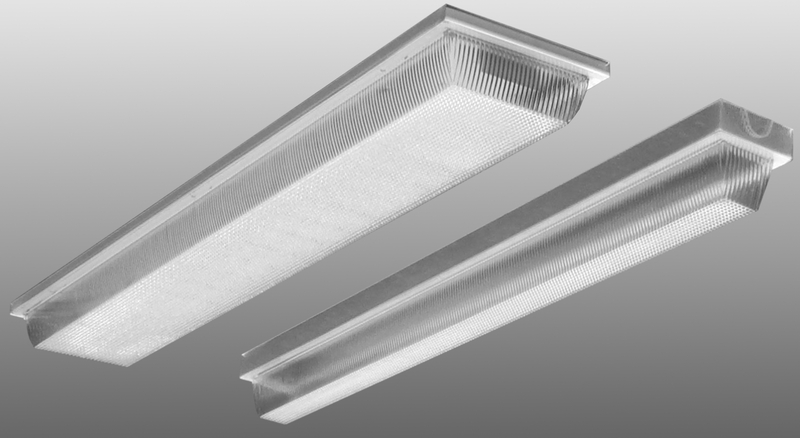 High efficient LED luminaire for vandal-prone areas. Available in narrow or wide body configurations. Ideal choice for prisons, schools, pedestrian tunnels, underground facilities and other applications where fixtures may be subject to vandalism. High impact, .187 thick prismatic polycarbonate lens. Tamper resistant using spanner head screws to secure lens to housing.